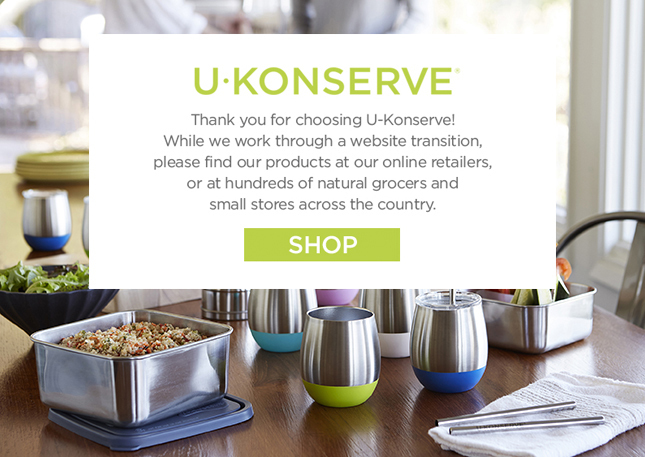 At these low prices, you can mix and match extra U-Konserve lids to have on hand in case one goes missing. Replace lost individual lids or purchase a 3-pack for our round nesting trio bowl containers. Take advantage of lower prices on replacement covers for your favorite stainless steel food-storage containers.